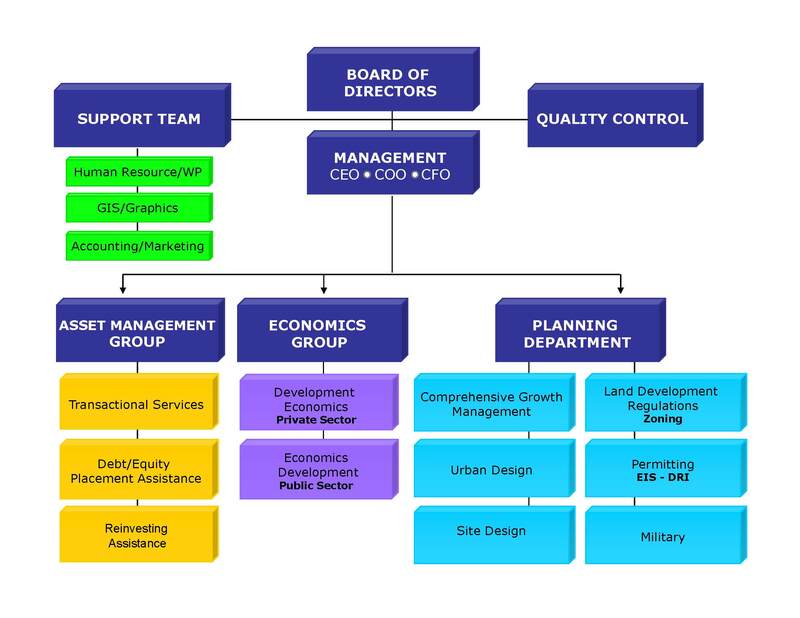 SPG, an international economics, planning, and development consulting firm, was founded in 1983. The core of our practice is the implementation of economically viable developments — public or private. Increasingly, SPG’s role is to act as our client’s representative, assisting in the coordination of various disciplines associated with development: market research, environmental assessments, engineering, permitting, design and construction, financing and management. Since its inception, SPG has been a pioneer in the use of strategic planning concepts in developing solutions to enhance development potential. We are one of the first consulting organizations to successfully merge the fields of development economics/feasibility, growth management, land development regulations, and economic development consultancy. More importantly, SPG is nationally and internationally known for forming public/private partnerships and developing public consensus. We are committed to providing the highest quality of professional services to our clients. The success of this philosophy is evidenced by our clients satisfaction with the work we provide. We are extremely proud of the fact that we maintain an 85% client retention standing. At the heart of all our studies is the belief that, in order to succeed, planning must be based on sound economic and market principles and have solid stakeholder involvement throughout the entire planning and implementation process.